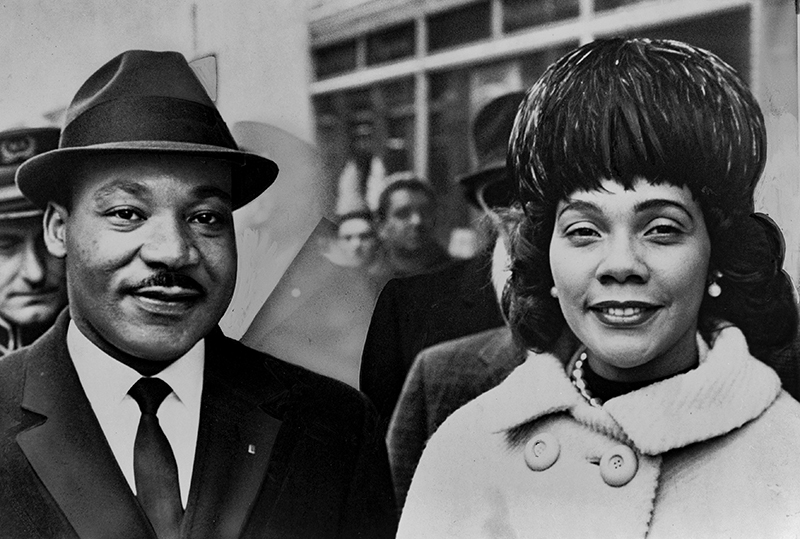 Martin Luther King Jr. and Coretta Scott met in Boston in the early 1950s. King was pursuing a doctoral degree at Boston University and Scott was a student at the New England Conservatory of Music. The couple married on June 18, 1953, in Heiberger, Perry County, where Scott had been raised.